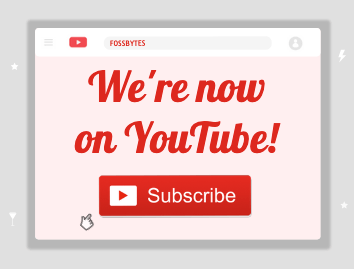 Short Bytes: It’s a no denying fact that future belongs to open source and Linux, and our younger generation should be introduced with the open source alternatives for Windows and OS X. Along the similar lines, here are the top 5 best Linux distribution for kids and younger audience. Choose wisely and start learning. If you look at today’s kids and the excitement they have in their eyes while using a new technology or gadget, you instantly know how much kids love experimenting. The same applies to them when they sit in front of their computers for the first time. However, the laptops of adults are not suitable for providing an ideal environment for kids as very often they are confused and lost in complicated applications designed only for adults. 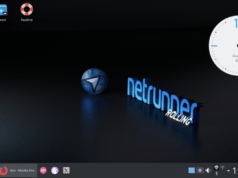 For such cases, being an open source enthusiast, I will recommend you to check out some Linux distributions designed by the open source community specifically for your kids. 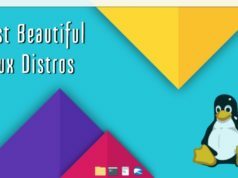 Just in case you are looking for the list of best Linux distributions for gaming, multimedia editing, IoT, customization etc., feel free to check out our previous list of top 11 Linux distros of 2016. Why do kids need to learn Linux? 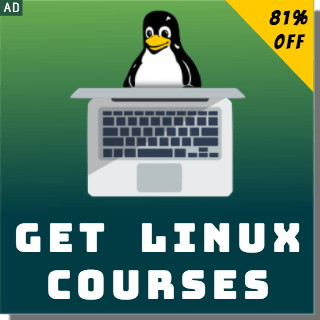 If you are skeptical when it comes to Linux and the choice you are about to make, let me tell you — Linux and its applications are the future of computing. Linux powers some of the most complex infrastructures of the world, including systems of ISS, Google, Facebook, Twitter, Tesla and more. You’ll be surprised to know that 9 out of 10 supercomputers in the world are running on Linux. You can read more in our list of the most interesting facts about Linux. If we talk about open source, learning Linux could be of a great use. These days the open source technologies are on a boom and Linux is already ruling the cloud and servers. Why are Linux operating systems a great choice for kids? 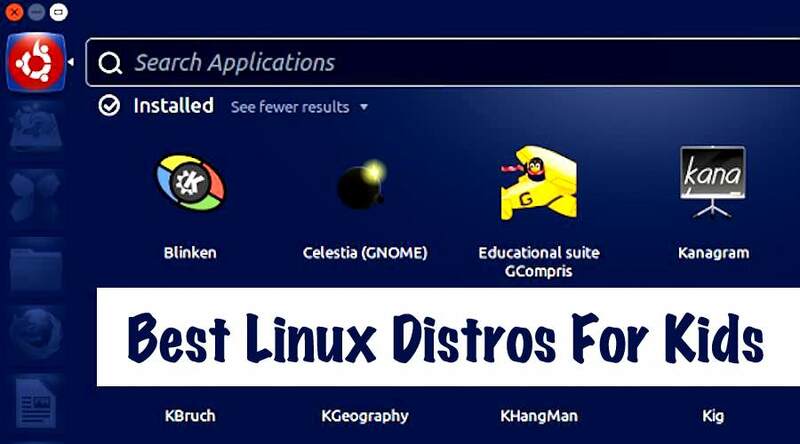 Linux distributions also provide customization and variety — a suitable trait for encouraging the learning nature of kids. Kids love to explore and Linux powered operating systems are a great opportunity for that. These operating systems come with many free and open source programs that can offer a fun learning environment to your child from the beginning. 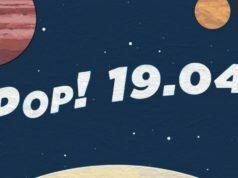 Members of the open source community from all around the world have used their knowledge to make numerous freely available Linux operating systems for kids. Also, setting up these operating systems is a very task. Doudou Linux is designed with a custom user interface for much younger children of ages 2 to 10. 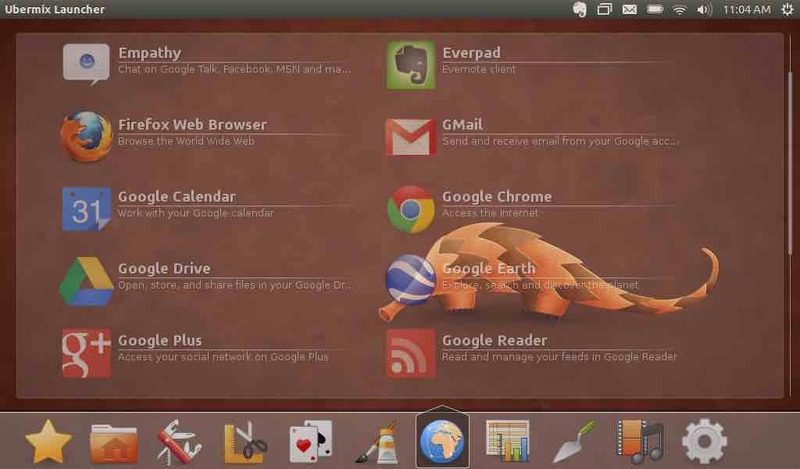 The operating system comes with a simple and tab-based menu and large icons. It comes with many educational games and a simple set of software. This Debian-based free operating system is lightweight and could be installed on any old computer as it needs just 256MB of RAM and an 800MHz CPU. If you are looking for Linux operating systems with more options and functionalities, read ahead and check out Edubuntu or Qimo. Based on the award-winning Sugar Learning Platform, Sugar On A Stick is a Fedora Spin Live USB operating system. As its name suggests, Sugar On A Stick is designed to fit on a simple USB stick and anyone can use it on any computer. It boots right from a USB disk and runs most of the x86-based computers. It’s built from scratch to present a learning environment for kids. This free operating system for kids allows them to make the better use of their computers and start learning before they can read or write. “The Sugar interface, in its departure from the desktop metaphor for computing, is the first serious attempt to create a user interface that is based on both cognitive and social constructivism: learners should engage in authentic exploration and collaboration,” Sugar Labs explains more about this Linux distro for kids. Also called the Ubuntu Education Edition, Edubuntu was developed by Canonical in collaboration with educationists and teachers. It focuses on the older age groups and it comes with the options of installing it as a complete system or using it as a live CD. 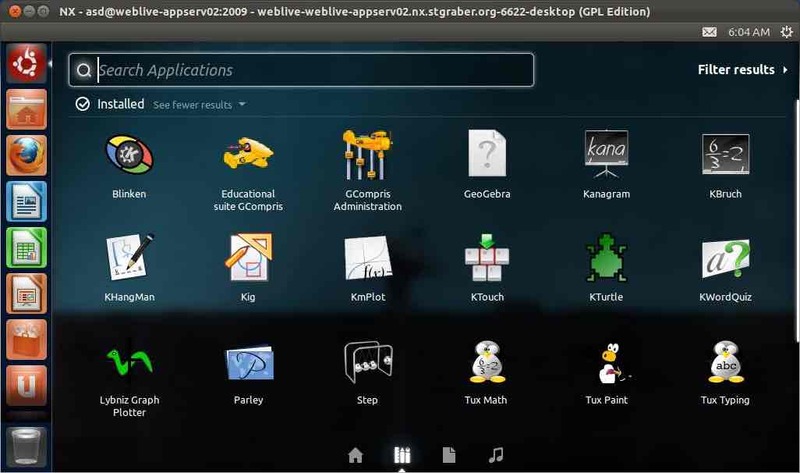 You can also preview Edubuntu as a 2-hour live web session. This free operating system for kids has the advantage of its access to the Ubuntu Software repositories that allows you to use most Linux programs. Comparing to other operating systems listed here, it has has the steepest learning curve. This operating system is being used and taught in many schools all over the world as it’s designed to make it easy for teachers to design an entire computer lab. Ubermix is a Linux-based operating system that finds an extensive use in schools. The operating system for kids comes with a lot of education-focused applications that cover topics like design, coding, internet, multimedia editing, and more. It’s designed to combine the power of free software and open source nature of Linux to empower the kids and teachers. Ubermix is made in such a way that it stores software and data in different partitions. Due to this, if a computer fails, the user can reinstall the operating system and save the important files. Using a USB key, Ubermix can be installed in just five minutes and a 20-second reset process makes its management possible without any technical support. These all-round characteristics make Ubermix a powerful Linux distro for kids. 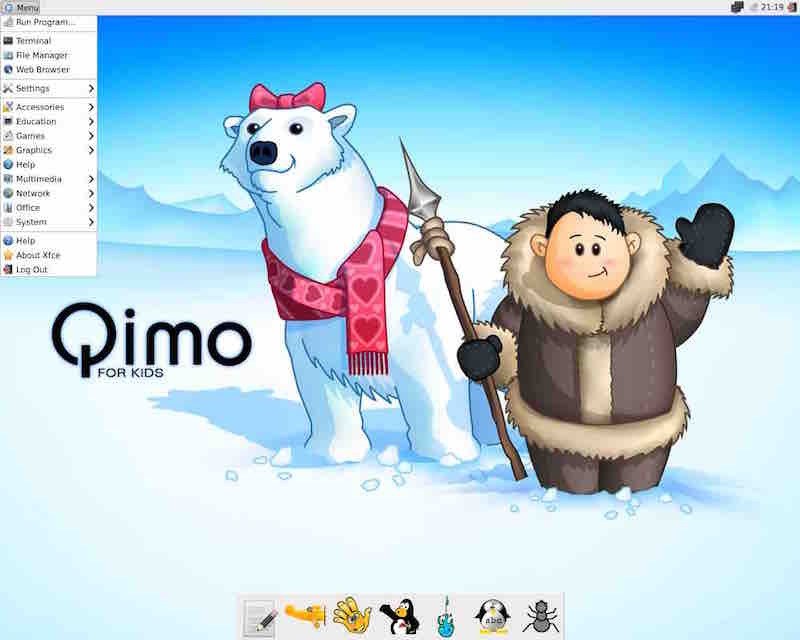 Qimo is a Ubuntu-based Linux distribution created specially for kids. 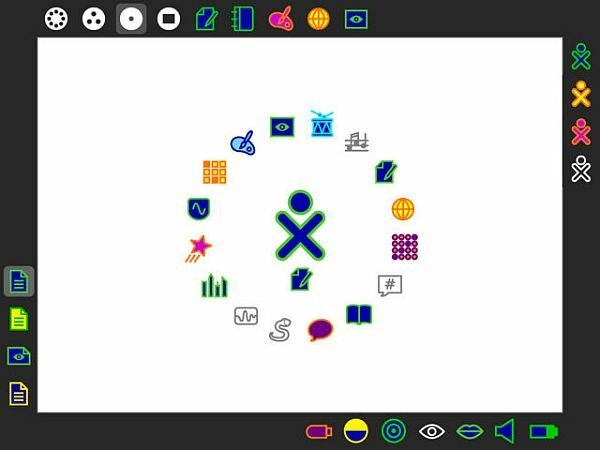 This operating system is suitable for kids of age 3-10 years. Qimo is a free operating system comes pre-installed with a large number of educational applications like GCompris and Childs Play. Qimo uses the Xfce desktop and it could be used both as a live CD or fully installed as a complete system. There’s a dock present right on the desktop that provides access to many educational Linux games. Qimo features most of the education programs offered by Edubuntu. It’s one of the best Linux operating systems for kids but this project retired earlier this year. Did you find this list interesting? Share your feedbacks in the comments below.